Keep your employees safe. BMA Technologies are manufacturers of a comprehensive range of halogen free cables, making it simpler and easier to find a safer alternative to traditional jacketing. When under high temperatures, many cable jacketing materials emit harmful halogen, potentially causing painful burns or toxic responses at low concentrations. Our low smoke zero halogen cabling avoids this problem, providing an alternative made from thermoplastic or thermoset compounds that delivers the same protection without the risk of noxious emissions. Our range of halogen free products incudes UL-certified chemical resistant TPE cables, suitable for use in even the most demanding industries and circumstances. Make the smarter, safer choice without compromising on the efficiency of your operations and browse the BMA Technologies halogen free cable range today. Work with a premier halogen free cable manufacturer. BMA Technologies offers a full spectrum of services ensuring that clients can find precisely the product they need. We do more for our clients, offering custom cable molding design and in-house extrusion to deliver a tailored solution for your business. Flexible minimum order quantities ensure that businesses of every size can find a scalable solution to their cable needs, delivering precisely the product they require for their project. Work with a company who understands your needs and start a conversation with the team at BMA Technologies. 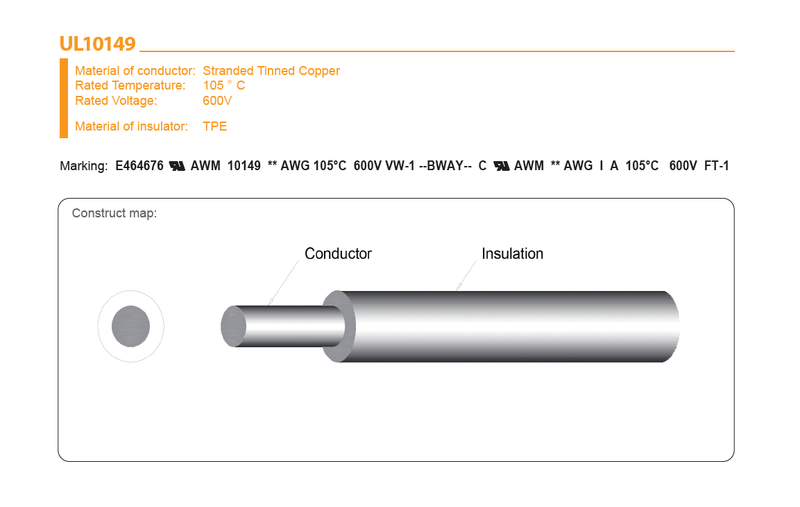 Make an enquiry for our halogen free cable today.